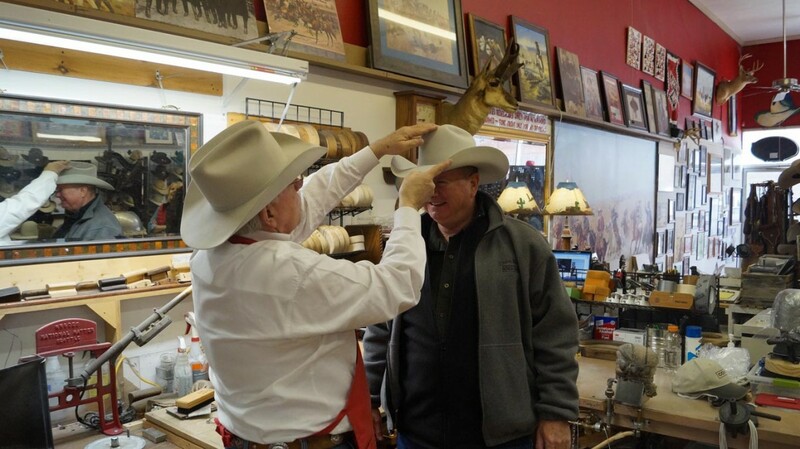 Proper care for your hat will allow for a lifetime of wear for you and whoever is lucky enough to get it after you. 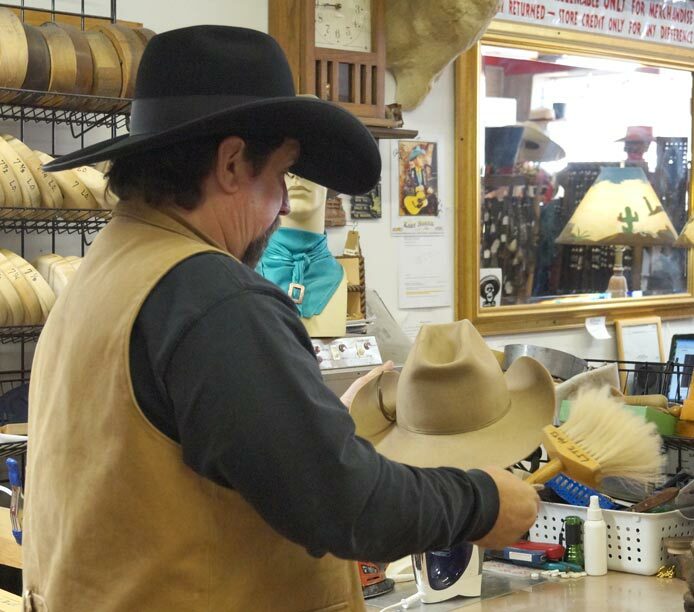 Buckaroo Hatters would offer the following tips for care and maintenance of your custom hat. Never leave your hat in a hot vehicle, closet or anywhere without some form of climate control. Heat will cause the sweatband to shrink. NEVER ATTEMPT TO SPEED THE DRYING PROCESS! If you take your hat off and cannot hang it on a hat rack, place it upside down on the crown. Laying it on the brim may cause it to lose shape. Remove lint or fuzz with a lint brush or a piece of tape. Wrap the tape around four fingers with the sticky side facing out and gently pat the hat to remove the lint. Never handle your hat by the crown. 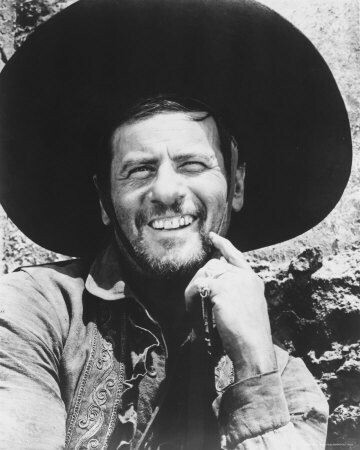 Doff (remove) and adjust your hat by the brim. Occasionally turn the sweatband out to dry. This allows perspiration and and hair oil to evaporate instead of it soaking into the hat. 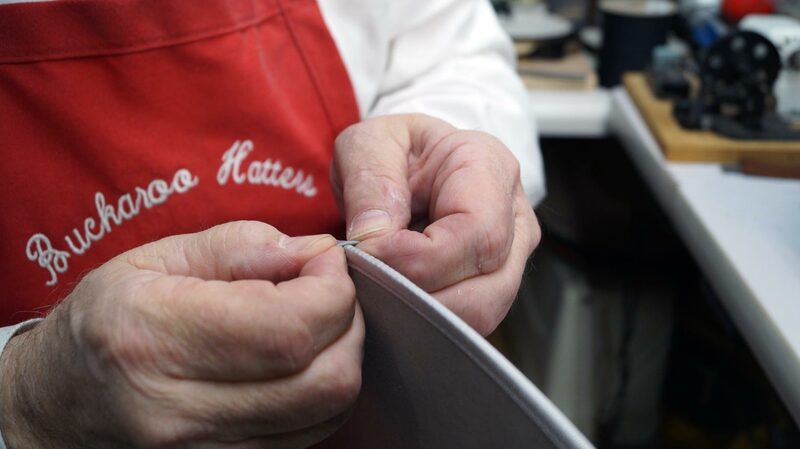 These tips will allow for general care and maintenance of most issues you'll encounter in regular hat wear; however, if you manage to come across something not listed, and need some advice, feel free to reach out and let us know. We'll be glad to help!